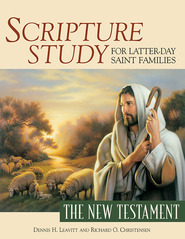 With questions about women’s roles in the Priesthood, studying the New Testament proves a useful tool. 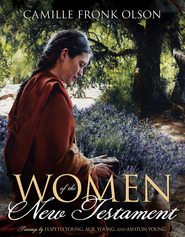 The New Testament contains accounts of over 50 women and their interactions with Christ and the early Church. 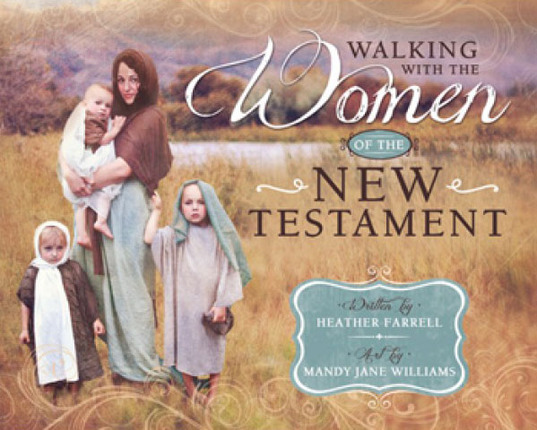 With beautiful artwork, charts, historical information, and study tools, this book delves into the lives of these faithful women and shows God’s great love for them and their great role in His plan. Mandy Jane Williams combines art and photography to create her unique images. Becoming a wife and mother has helped her find herself as an artist. "Little things stand out to you in daily life and you are able to notice them with your artistic eyes. From the way the rising sun catches the eyelashes of a sleeping baby to the look on a child's face when Daddy comes home, all of these are an inspiration and a blessing." 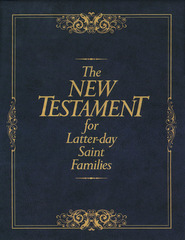 She currently lives in Idaho with her husband and six children. 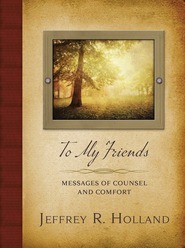 This book is one that you will love. Pictures are so beautiful, paper quality excellent, insights were good.